New to our botanical line is our Essential Perfumes. 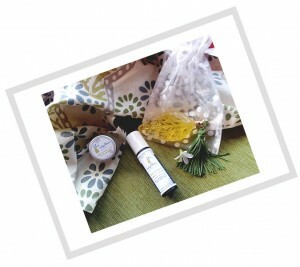 Made with only organic jojoba oil and essential oils. Nothing else. No methyl-ethyl bad stuff. Ever. Promise. We’re working on getting the Scratch and Sniff page web up but close your eyes and use your imagination. We’re sure you can. What about wine? Love it? We do, too. But it’s not just for drinking any more. 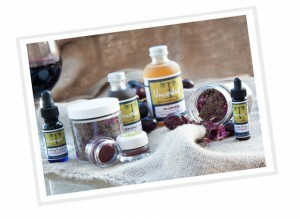 Try our “Uncorked” Vinotherapy line for the latest in spa skin treatments. Love of lovely products to enjoy. Plan a girlfriends’ night in and make it complete with nibbles and noshes. Believe me, we do. There’s something for everyone here (even men, babies and pets). Enjoy!